The award-winning 36 gets a huge performance boost with the new FIT GRIP2 4-way adjustable damper. Equipped with patent-pending Variable Valve Control (VVC) high- and low-speed rebound adjuster, improved compression damping and less friction overall, the 2019 36 offers a new level of performance and adjustability that matches Fox's X2 shocks. Hopetech Pro 4 Hubs are Incredibly versatile and easily serviceable with a proven reputation for bullet proof quality time and time again. Available in Black or Orange via the options system. The new Stan's Flow MK3 Rim is wider, stronger, and lighter. The Flow’s legendary history on the World Cup DH circuit, combined with its WideRight 29mm internal width offers the perfect balance of tire stability for outstanding control at any speed. Genuine Bead Socket Technology rolls faster, corners harder, and withstands even bigger hits. Combined with a new shape, the Flow MK3 is born and bred for control at speed and perfect for technical trails and enduro racing. Laterally stiffer and more durable, our new alloy is also even lighter, putting the new Flow MK3 in a class by itself for all-mountain performance. Tech 3 lever matched with the E4 caliper offers an excellent brake, perfect for the all mountain enduro rider. The Tech 3 lever is directly compatible with Shimano I-Spec shifters. 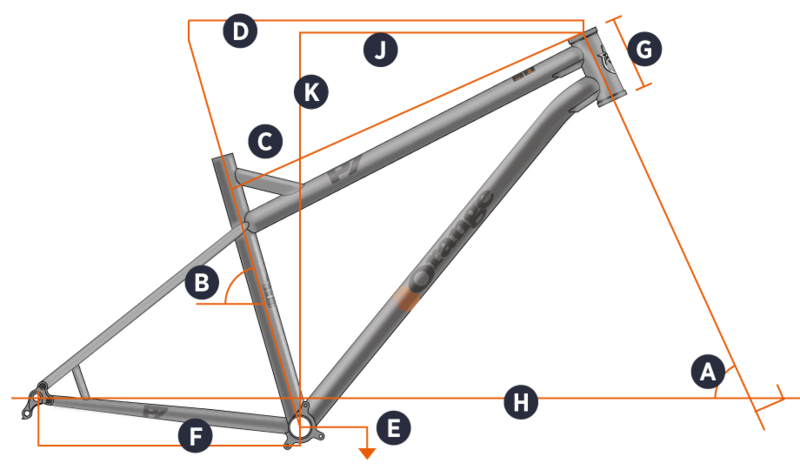 The Transfer seatpost features low lever force and great modulation, making it easy to regulate return speed and small height adjustments. Dependable seat clamp from Hope, machined from billet 2014 T6 aluminium with a universal collar to allow easy interchange between bolt and quick release setup.